At ProLimo Professional Limousine Service in Berlin, our premise is class –not mass. With newest vehicles, experienced chauffeurs, as well as a clear communication plan with our clients in place, ProLimo can be counted on to deliver outstanding services. The ProLimo Chauffeur Service is available to you both day and night – by the hour or by the day. 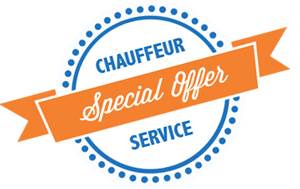 Limousine Service in Berlin – punctual, comfortable and safe. Travel within Berlin and Potsdam – or all through Europe – in an elegant limousine or an exclusive minivan with your (own) experienced ProLimo chauffeur. Your experienced chauffeur knows the city and its environs inside out. Our office team will ensure smooth operations and make sure that you are optimally taken care of. Just tell us where and when – we’ll take care of the rest. Arrive rested and in style – at ProLimo Service, we go the extra mile for you! 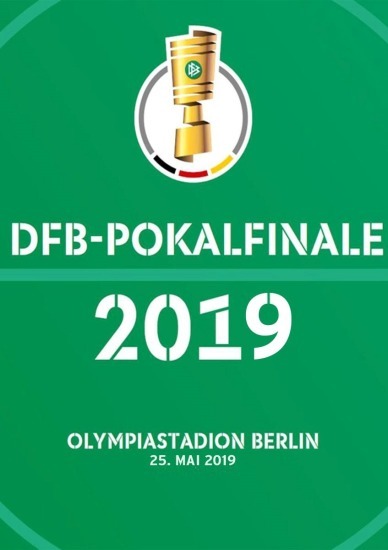 Are you planning to visit Berlin for the DFB Cup Final 2019? ProLimo is your professional partner for Berlin’s great sport events offering limousine service, stadium transfers as well as airport transfers during your stay in the German capital. And if you or one of your important customers have some time left our experienced driver-guides would be more than happy to guide you through our vibrant city. ProLimo is your professional partner for all your company’s transportation needs for the IFA 2019, the leading trade show for consumer electronics and home appliances. Airport transfers, trade show transfers or chauffeur services as well as private city tours for you and your colleagues – we have the perfect solution for you.